Some call this type of travel a culinary tour or gastronomy tour. 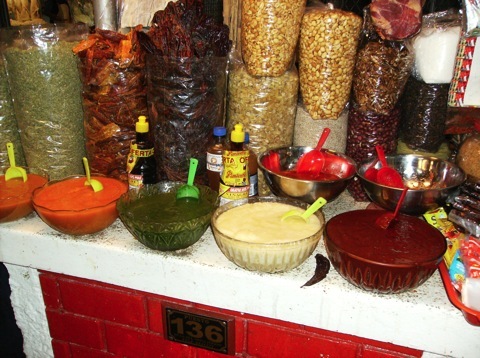 We choose to call it simply a Food Tour - travel with a bent on culinary anthropology. The goal is to provide you the opportunity to taste some of the worlds best dishes and to educate yourself about the foods of Peru from farm to fork. Looking at food from an holistic viewpoint, the study of a culture’s food can tell us a great deal about its history. It speaks to past and present environmental forces, agricultural practices, cultural, political, and ethnic influences from immigration. 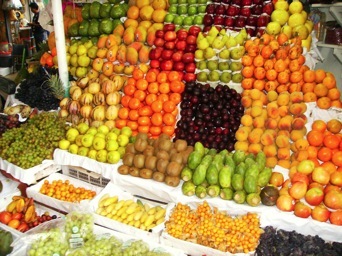 You will experience why National Geographic named Peru the "next Foodie Frontier" in their Best of the World for 2012. We have suggested itineraries (see below), however, you may customize your days depending on tastes (pun intended) and the region in Peru of interest. We can also assist with recommendations and reservations for popular and famous restaurants. We are here to help you taste the flavors of Peru for everything from upscale fine dining to delicious street foods, whether you are a gourmet or a novice on the food and drink of Peru. We also arrange cooking lessons and in-home preparation of family meals. 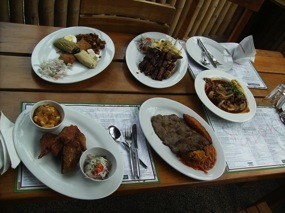 PERU offers a grand diversity of flavors - it is truly a Foodies delight! Peru’s diverse geography and cultures along with a blend of new world and old world foods and flavors has created some of the best cuisine on the planet. We design our itineraries to learn how the food is grown and harvested, and follow through with recipes and meal preparation. And of course, also important is the final process - the tasting and eating! And Peru, with its varied geography and cultural history is a perfect country for such explorations. Peru is at the forefront of blending the traditional and modern, or nouv-cuisine, and has gained international recognition for its cuisine. A country’s foods help define their culture and visa versa. This is highlighted in the wonderfull documentary, Cooking Up Dreams. The movie trailer can be viewed at: http://vimeo.com/5329385 and a copy will be supplied along with other country information before departure.